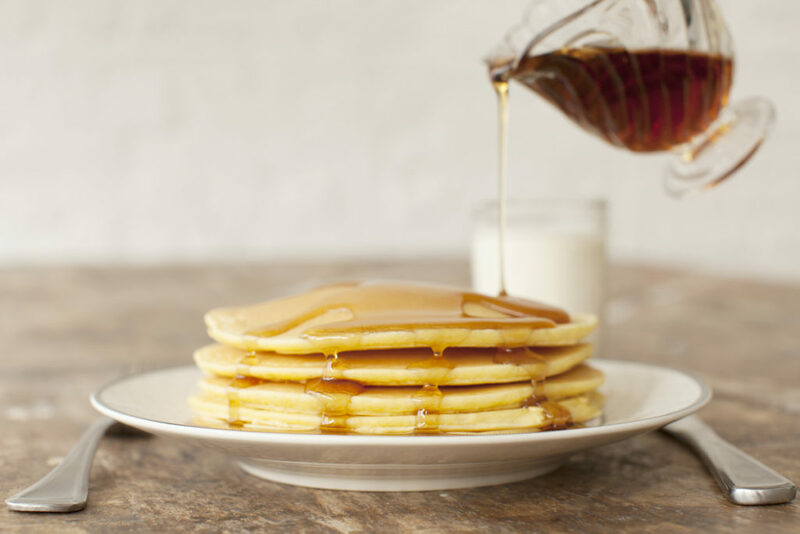 Shrove Tuesday is also called Fat Tuesday, because, in days gone by, a thrifty housewife uses up the fats that she has kept around for cooking. She will not be using any fat during Lent. Since pancakes are a standard way of using up fat, the day is also called Pancake Tuesday. Plan to join us for our annual supper of pancakes, sausage, fruit and beverage. Please RSVP.